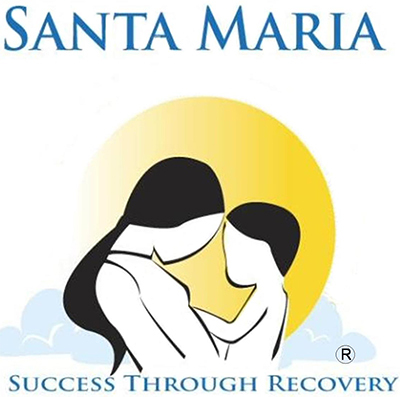 Every other Wednesday we go to Santa Maria Jacquelyn house, a rehabilitation and transitional living center. For this outreach project we bring the ladies different kinds of arts, crafts and sewing projects. There are limited spaces available for this project so please call and schedule the date you would like to show up! We are always looking for new ideas for Outreach and Fellowship! If you are interested in any of these opportunities or would like monthly updates of events, please contact Kris at kris@mercystreet.org or (713) 354-4487.